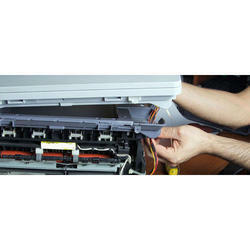 We provide the repair of HP make plotters. We have HP Tranied engineer to attend the breakdown calls of your machines. And we have a good inventory of genuine spares to support on time.